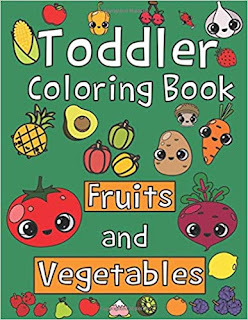 A perfect learning activity workbook for toddlers, either boys or girls for their fun & exciting learning of Fruits and Vegetables, all done while super fun coloring! The coloring will improve your child's pencil grip as well as helping them to develop their imagination and fulfill your child's imagination and rising the creativity brain's part. 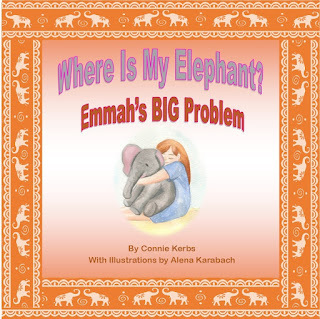 Buy Now to start fun learning for little one.